I see huge improvement already! You may not scar at all. I told you!.....Aquaphor for lips. 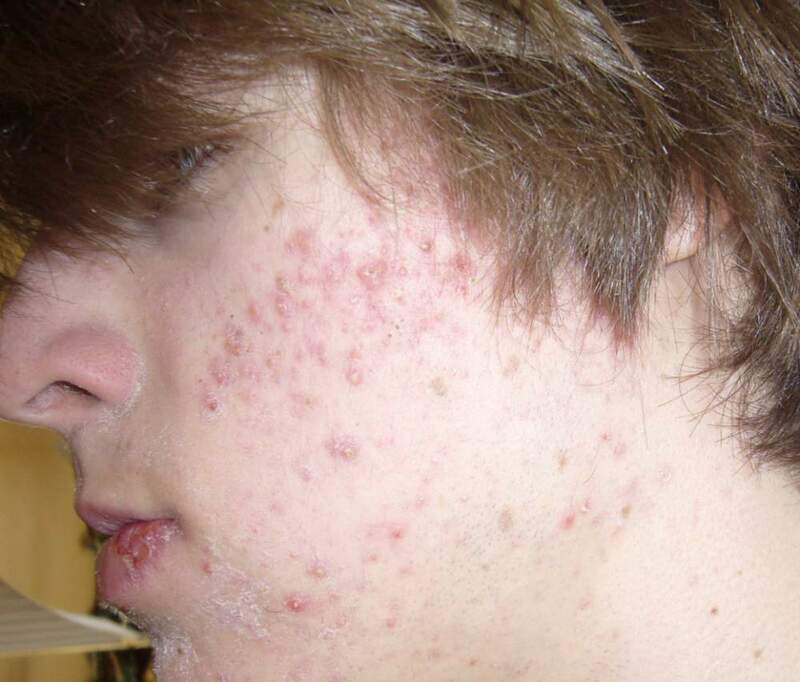 your on accutane/roaccutane here? ive got that annoying bit of dry, pale flakey skin around the chin and nose area too - and my lips are killing - Your not alone mate.